Revitalize your skin with a clinical facial from One Salon Skin Care Specialist Iulia Fetelea. From now until the end of October all clinical facials are only $99. You save over $30! 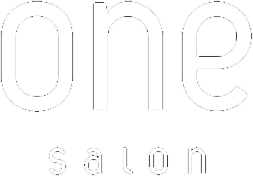 Contact One Salon Guest Care at 248 773-4333 for more information. Save 15% on all professional hair care products! Save 15% off hair care products!